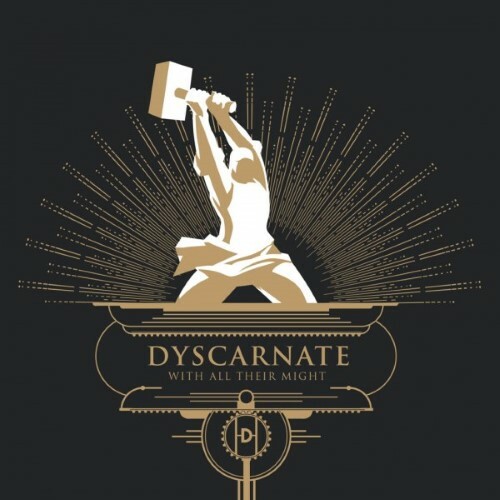 It’s been five years since Dyscarnate released an album, the last being 2012’s excellent And So It Came To Pass marking them as one of best death metal bands to come out of the UK. Roll on to 2017 and With All Their Might sees them returning with a more accessible sound. We are talking relatively speaking here of course as this album is still pretty brutal and complex at times but the riffs are more immediately memorable and they’ve injected plenty of groove into songs like opener Of Mice And Mountains and Iron Strengthens Iron. This definitely works to the albums benefit with most of the songs displaying strong hooks that beg for the repeat button to be hit. The playing is absolutely incendiary as fans of the band will expect with all showing their mastery of their chosen instrument. Best of all there’s not a single weak moment, the material showing plenty of diversity from the almost doom pace of Traitors in The Palace to the more explosive All The Devils Are Here, this really is death metal played at its best with a crystal clear modern production displaying the songs to great effect. In case you hadn’t figured yet I’m loving this album and as the year draws to a close it’s pretty clear this will feature pretty highly in my album of the year list here on MMA. This is the third full-length for UK death metal trio Dyscarnate, and their first on Unique Leader. 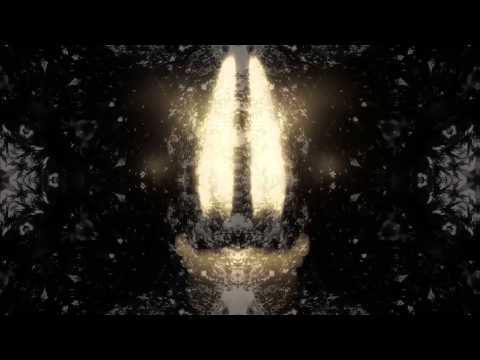 Since they released their debut EP back in 2008 the guys have been steadily gaining much critical acclaim with their debut album getting them named “best new death metal band in the UK, without question” by none less than Terrorizer magazine, while the second saw Metal Hammer crowning the band, “the new kings of UK death”. 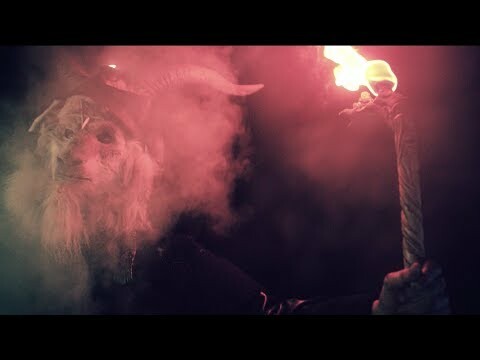 It has been five years since that release, during which time they have been honing their craft onstage, playing gigs with the likes of Cannibal Corpse, Carcass, Fear Factory, Gojira, and Decapitated, but at long last they are back. 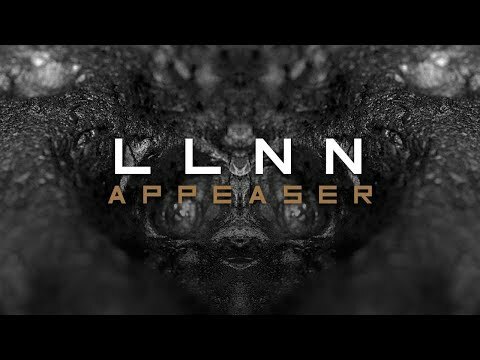 With Matt Unsworth keeping everything solid at the back, it is down to Tom Whitty (guitar, vocals) and Al Llewellyn (bass, vocals) to demonstrate that they are still one of the best bands around when it comes to true brutal death metal, and this they do with aplomb. 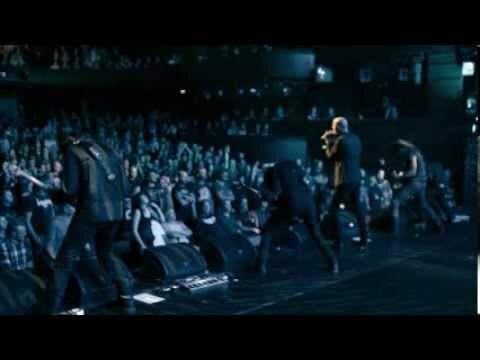 Having two singers, both in the death style but different from each other, gives the band an edge, while the number of hours they have played together comes through in that they are so tight. Bass and guitar is often as one, driving the sound into the cerebral cortex. 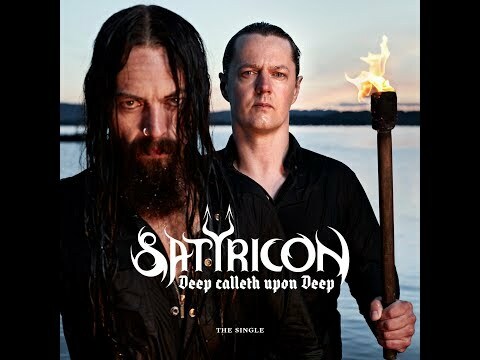 Death metal in its truest form rarely gets much better than this. 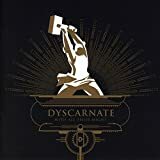 No DYSCARNATE WITH ALL THEIR MIGHT reviews posted by members yet. No DYSCARNATE ratings only posted yet.